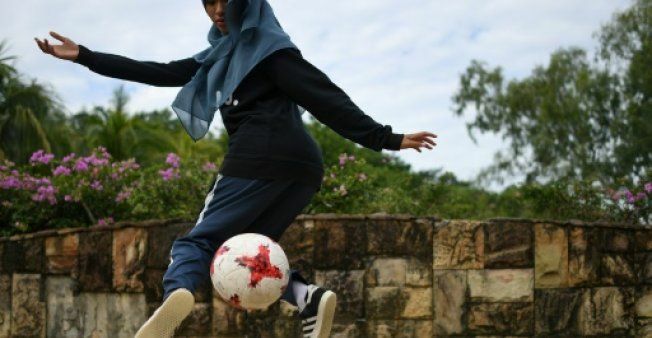 "The headscarf is not an obstacle," the 18-year-old student told AFP at a park in Klang, a city about 40 kilometres (25 miles) southwest of the capital Kuala Lumpur. "It's normal. It's just how you handle it." "Freestyle in Malaysia is mostly (practised by) men," Qhouirunnisa' said, but added that girls in the country were becoming more interested in it.